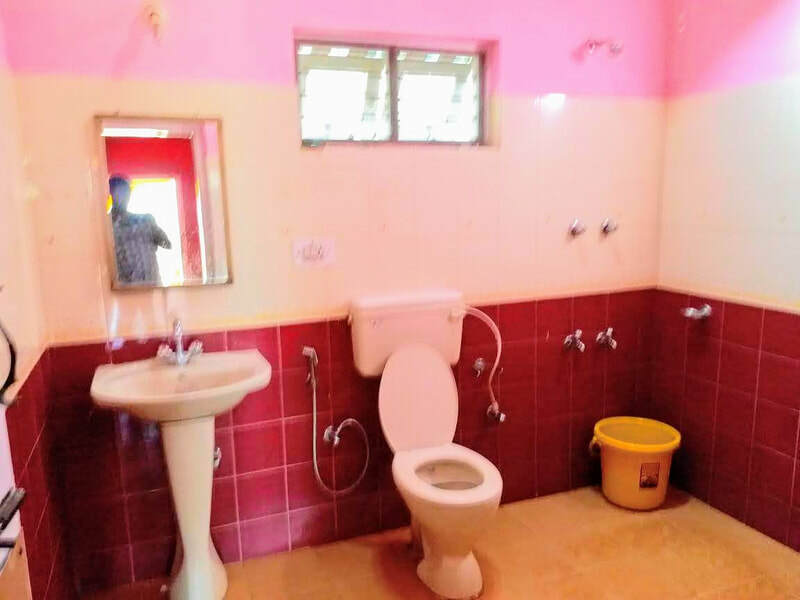 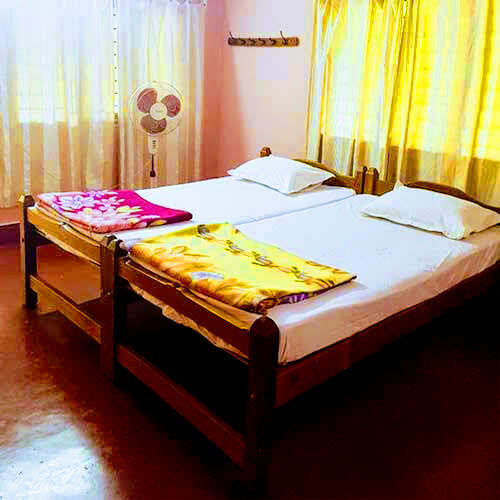 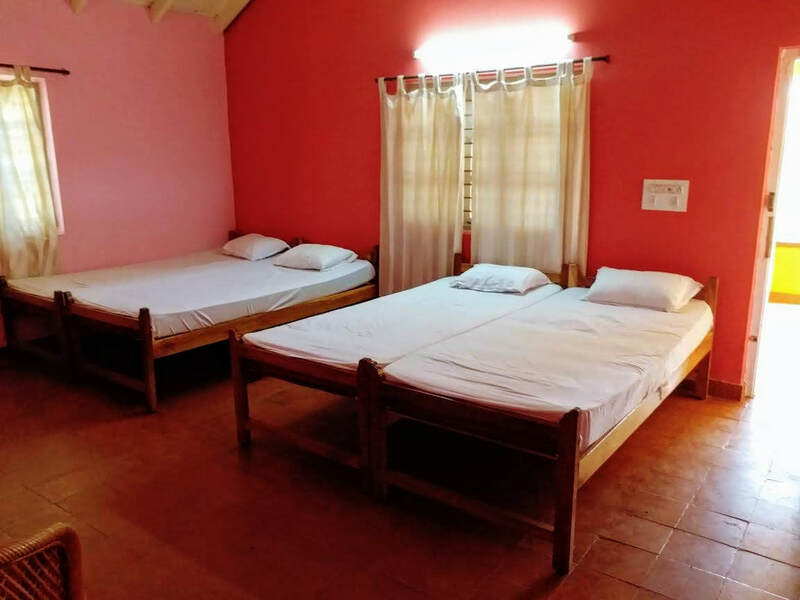 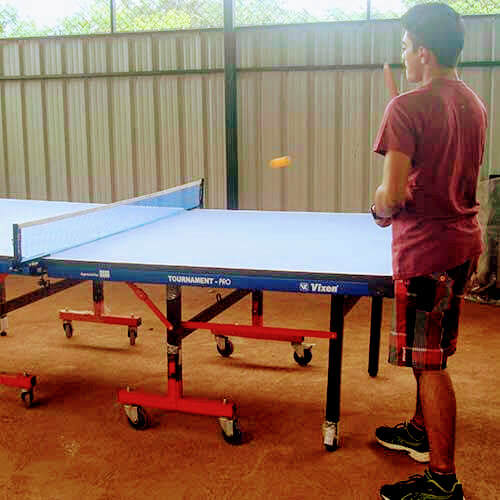 Campfire/Bonfire (on request, subject to whether condition), TV in all the rooms, Swimming Pool, Free accommodation for children below 5 years - Age proof mandatory, Mobile network BSNL, Airtel, Jio, Vodafone, Idea available, Indoor/Outdoor Games (Carrom, Playing Cards, Table Tennis, Throwball, Cycling, Shuttle Badminton), Light music allowed till 11 PM, Hot Water On Demand, Cold Water 24 Hours, Pet Friendly, Vehicle Parking. 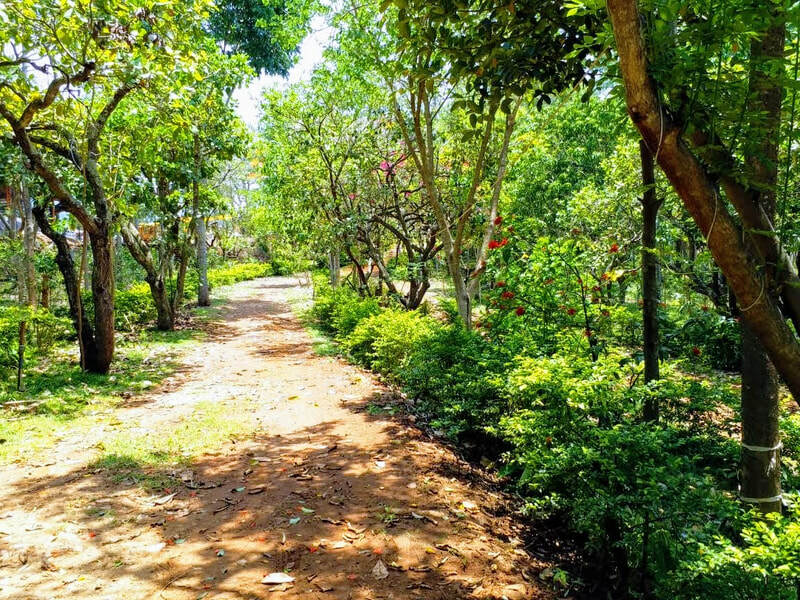 The lush green around, the chirping of birds, the smell of fresh mud are just a few things that you will find in this place which is as close as you can get to nature. 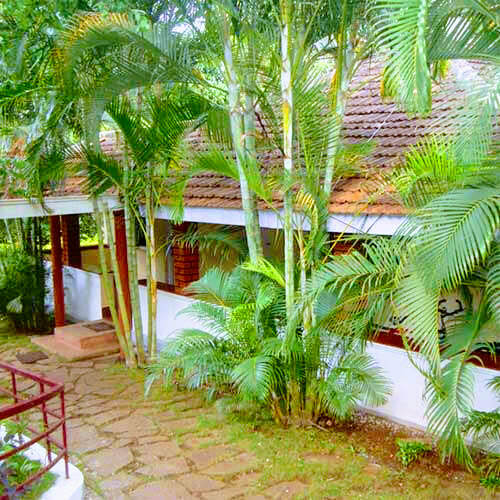 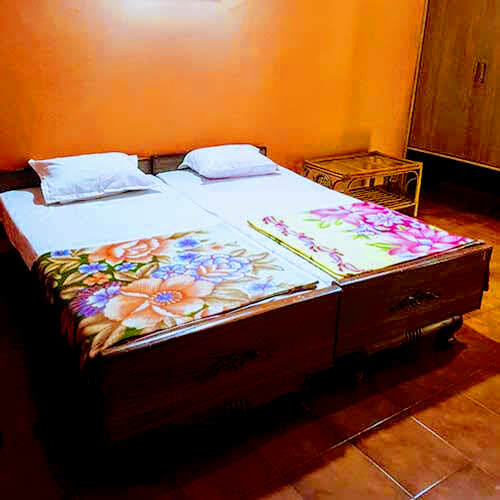 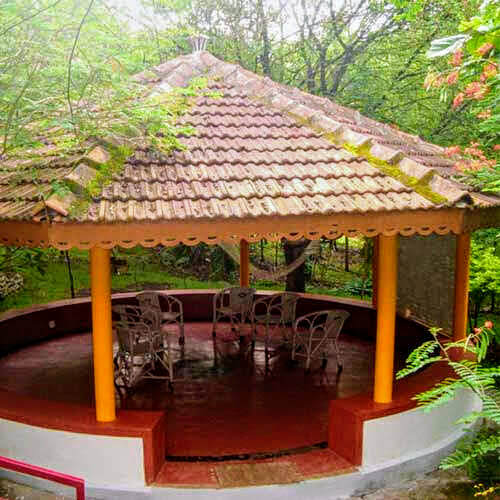 Leave behind the chaos of the city life and get connected to mother earth at our HOMESTAY. 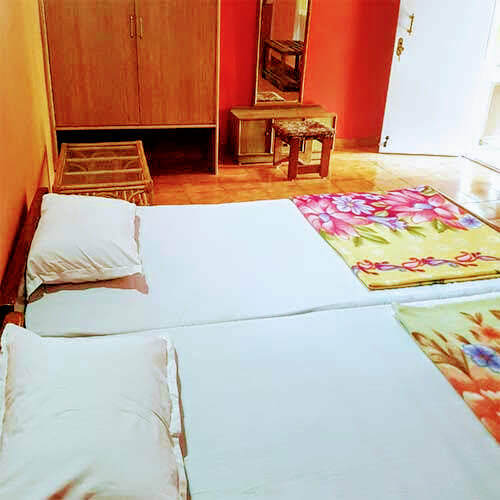 Be it your wedding anniversary trip with your spouse, a family vacation or a cool road trip with your bunch of buddies, we have it set for all your plans and what's more, you get home cooked food with the package and it is a real meal time with family and friends. 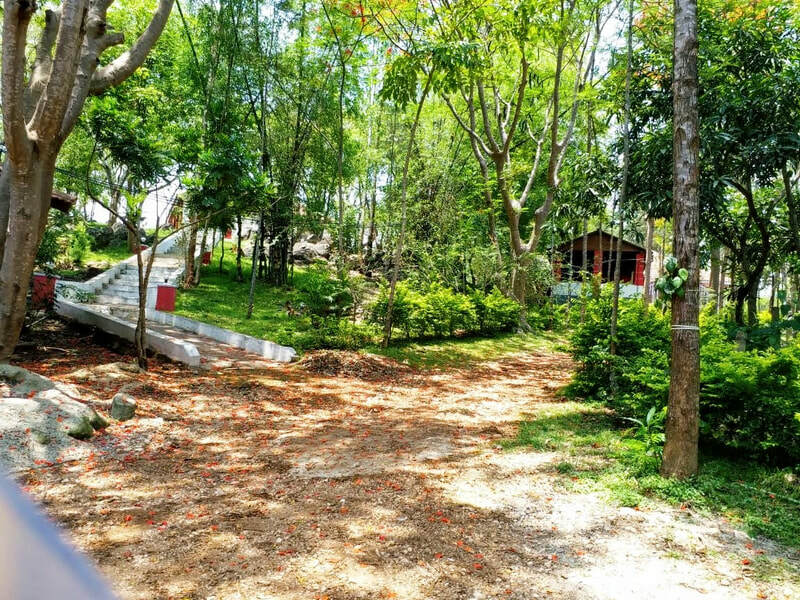 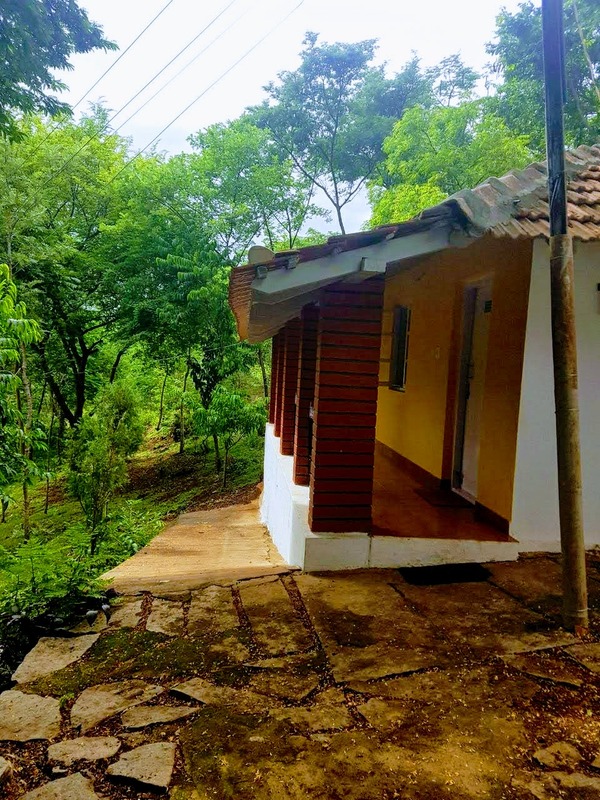 Trek in the woods, take a boat ride in our private lake, watch the birds you never get to city otherwise, relax in the hammock reading your favorite book, bring your cycle to ride on traffic free paths and be all set to sing and dance around the campfire. 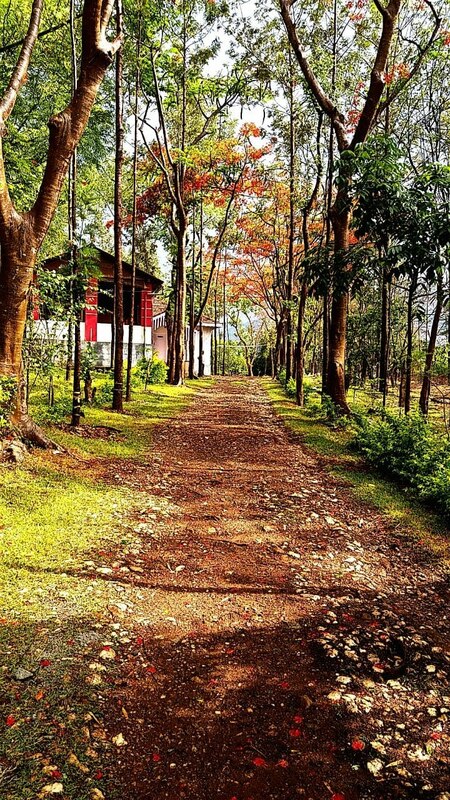 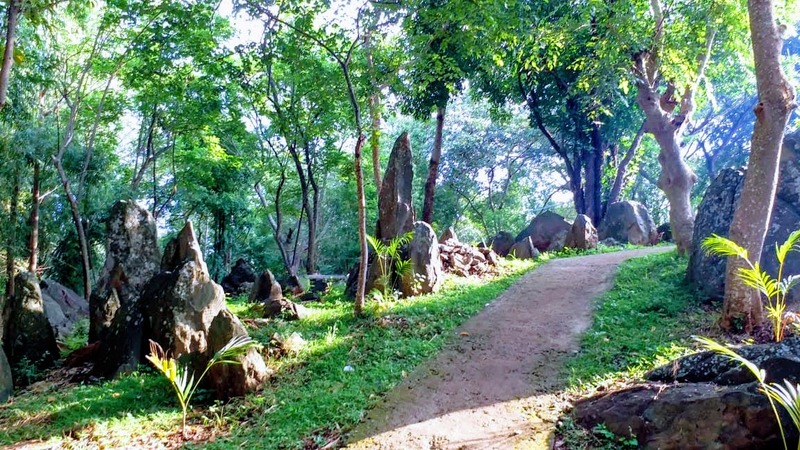 Surrounded by trees like cashew, silver and teak, you are sure to get lost in its beauty and fresh air. 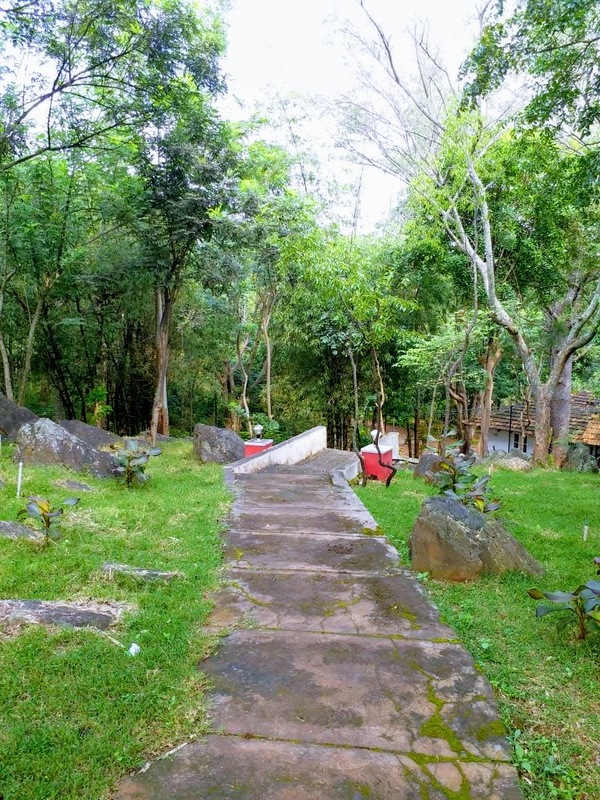 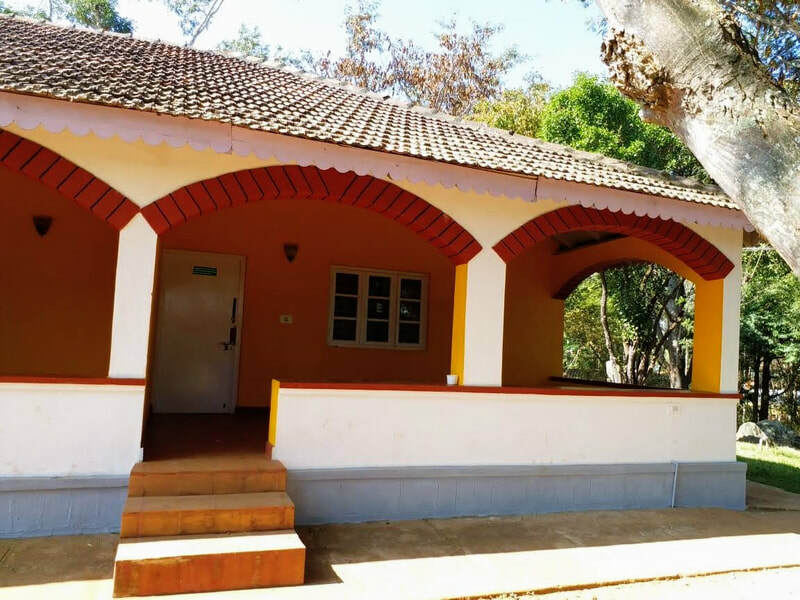 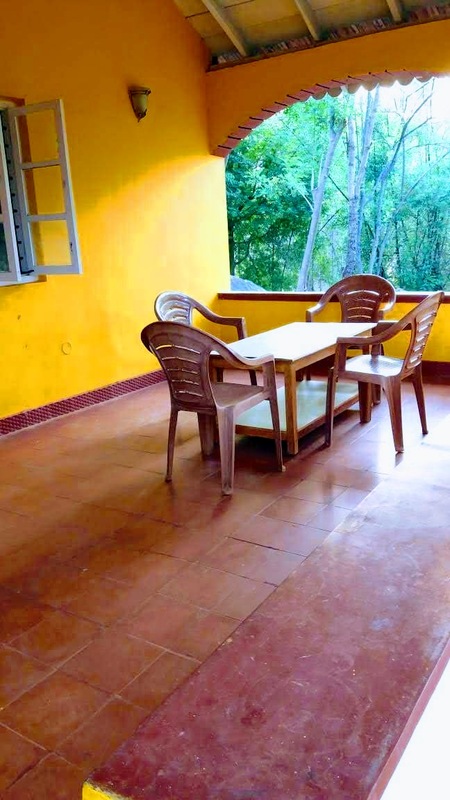 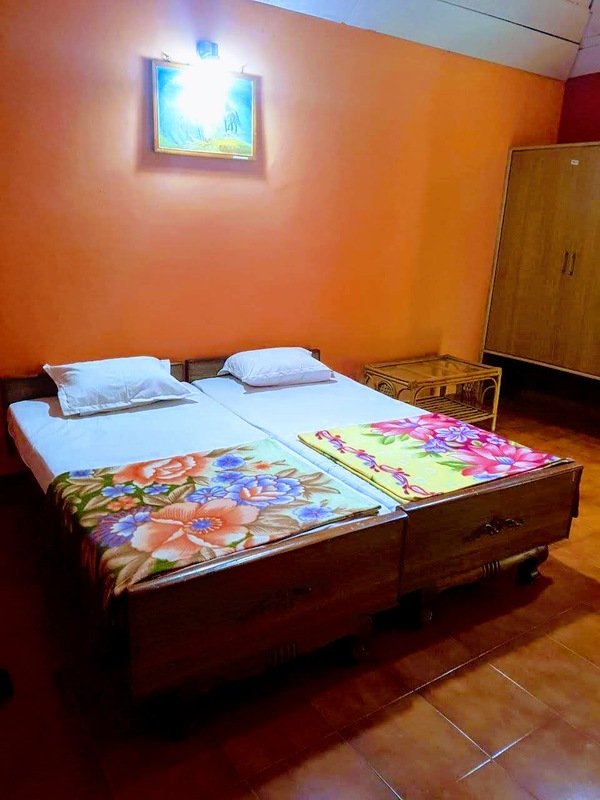 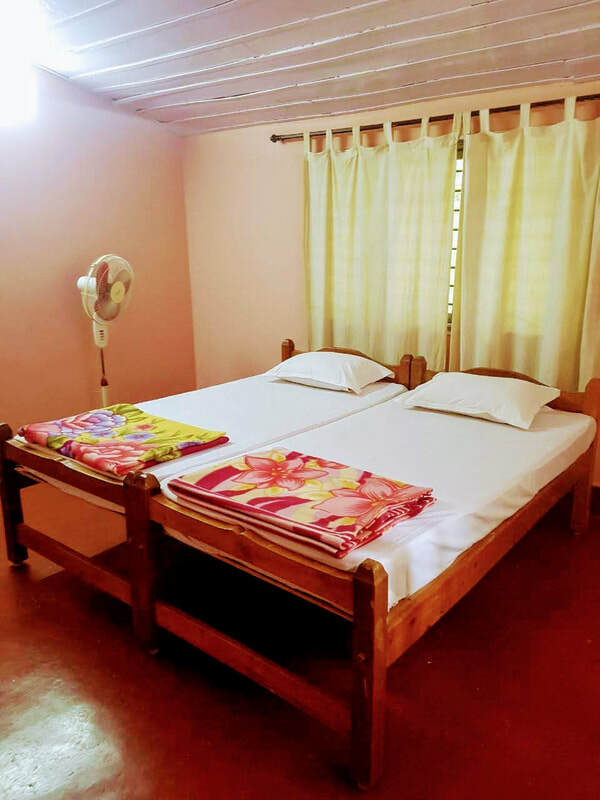 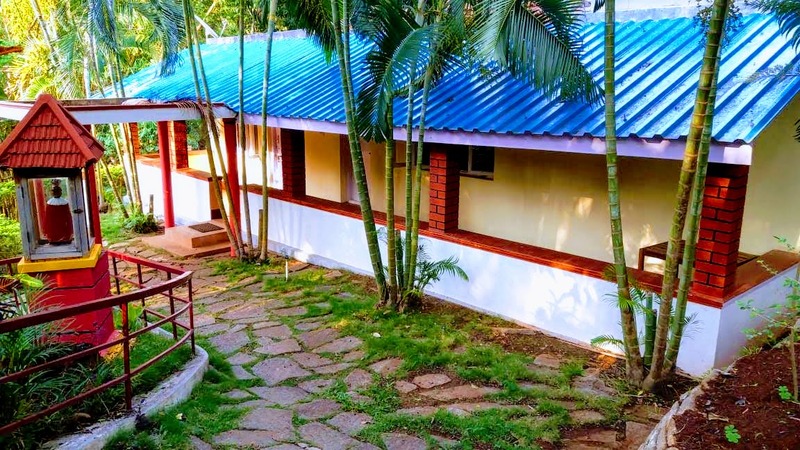 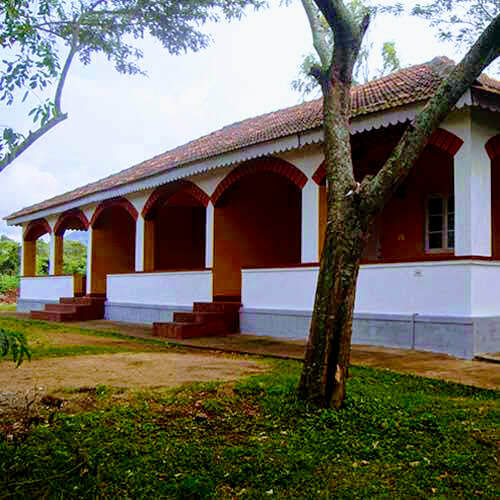 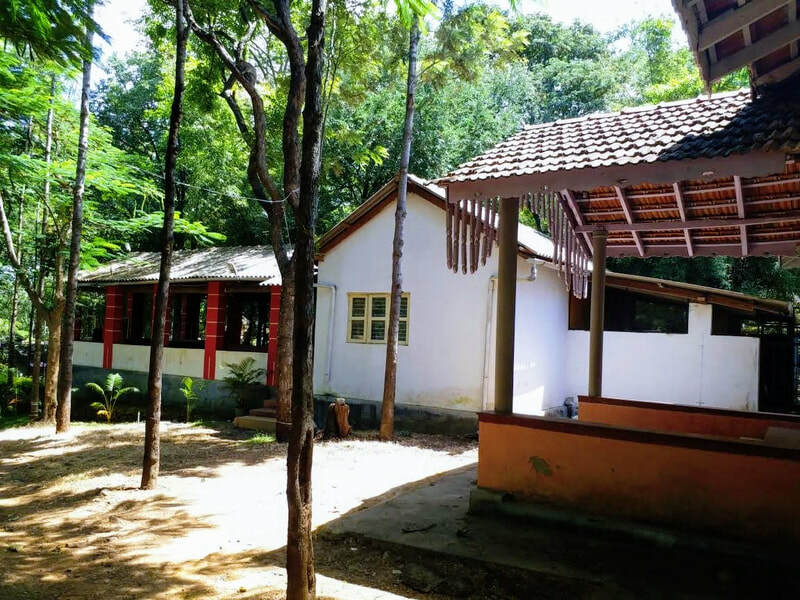 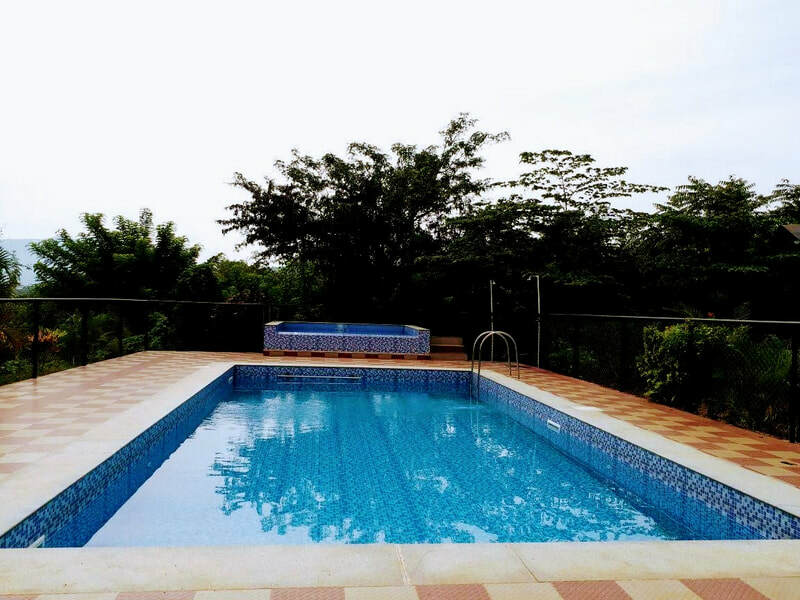 Located at the base of the Kemmanagundi hills, Blue Outback has many places of interest around and is a wonderful getaway for the weekend or a vacation long pending. 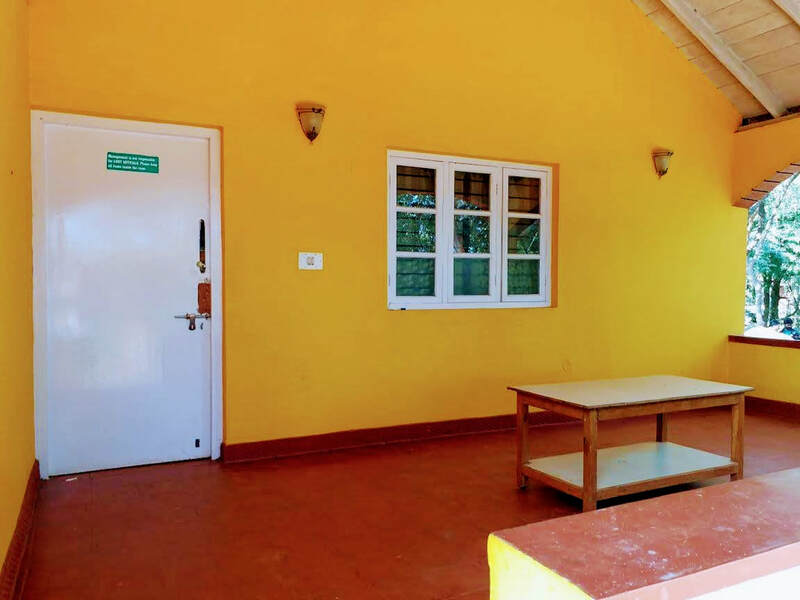 It is a home away from home minus your household chores and juggling between the gadgets. 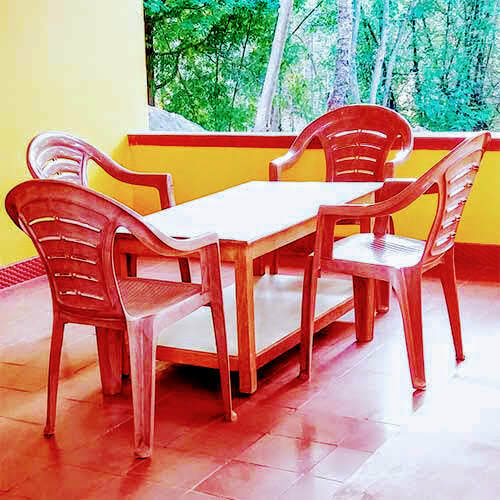 You will have all the time to whisper the sweet nothings to your wife, share your best times with friends, bring your children along and show them there is a world beyond TV, computers and a mobile phone. 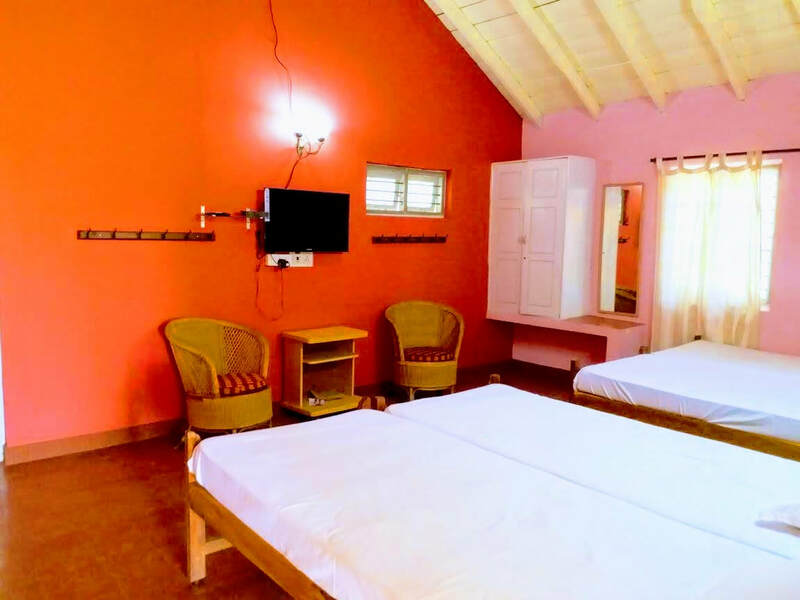 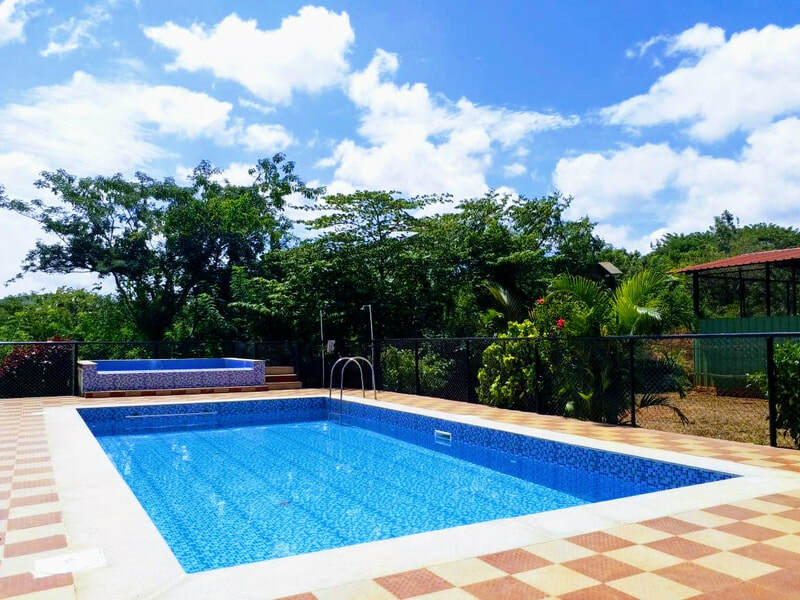 We assure you memories you will cherish for life and time well spent. 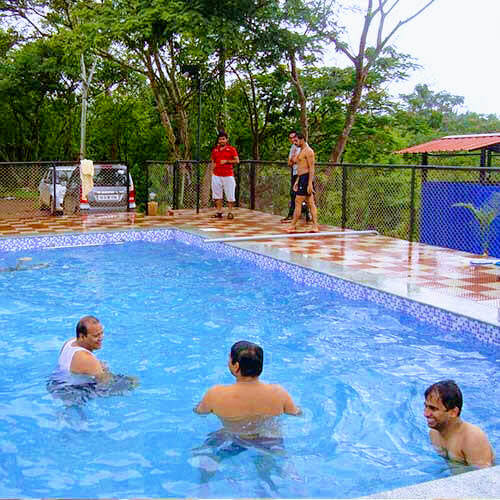 Rejuvenate yourself to a newer outlook of the world! 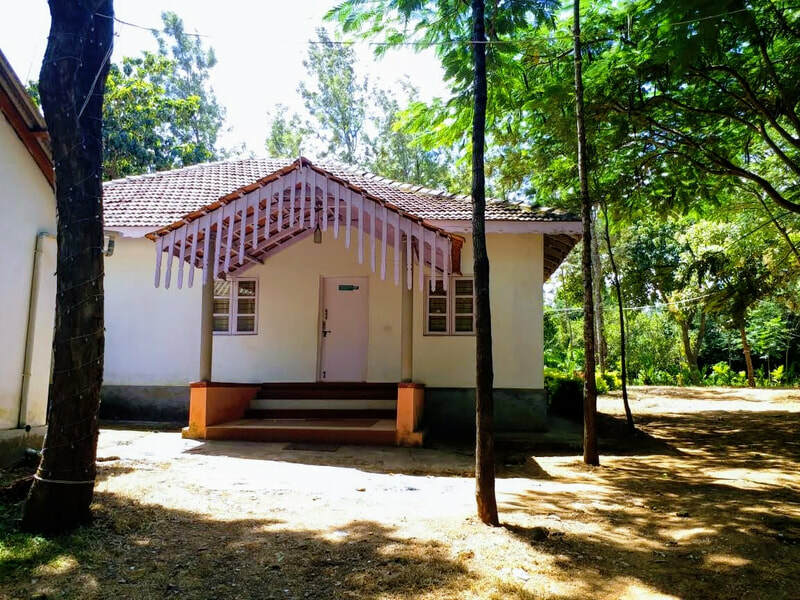 Distance: Kemmangundi - 11 kms, Chikmagalur - 50 kms, Mudigere - 79 kms, Hassan - 111 kms, Mysuru - 205 kms, Mangalore - 245 kms, Bangalore - 262 kms. 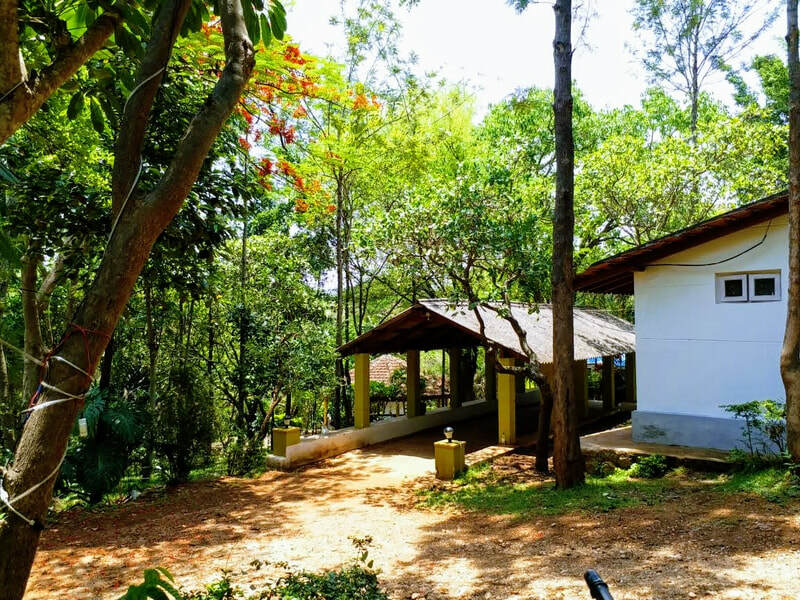 ​Places to Visit: Kallathigiri Falls - 2 kms, Z Point - 7 kms, Hebbe Falls - 15 kms, Amriteswara Temple - 27 kms, Bhadra Wildlife Sanctuary (Muthodi Forest) - 42 kms, Seethalayyanagiri - 53 kms, Mullayyanagiri - 56 kms, Jhari Falls - 56 kms, Honnamanahalla - 57 kms, Datthapeeta/Baba Buddan giri - 64 kms, Manikyadhara - 67 kms, Belur - 75 kms, Halebeedu- 82 kms, Belavadi - 126 kms, Sringeri - 137 kms, Dharmasthala - 138 kms, Horanadu - 139 kms, Kuduremukha - 156 kms, Kukke Shree Subramanya Temple - 171 kms. 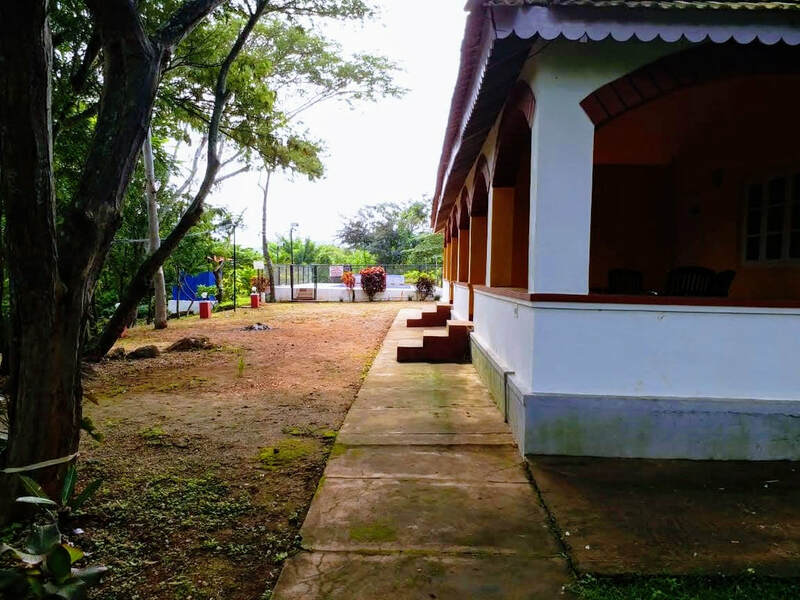 Breakfast - 8.00 AM to 10.00 AM, Lunch - 1.00 PM to 3.00 PM, Dinner - 9.00 PM to 11.00 PM - All meals will be served at the common Dining hall.